30 Minute Easy Chicken Marsala is perfect for a quick weeknight dinner, but it’s also elegant enough to serve at a dinner party. 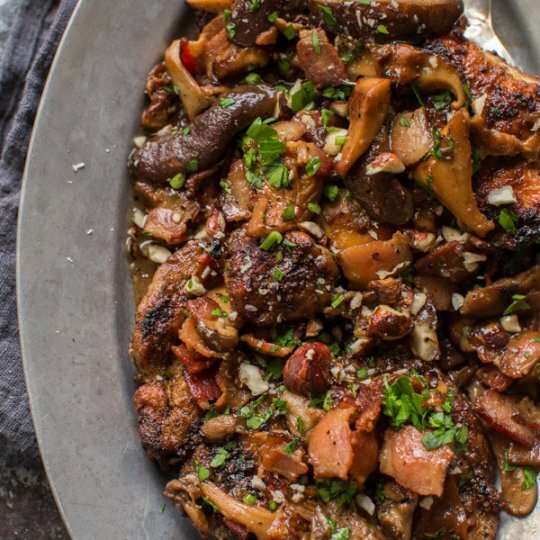 The Marsala wine, bacon, butter sauce will have you licking your plate! 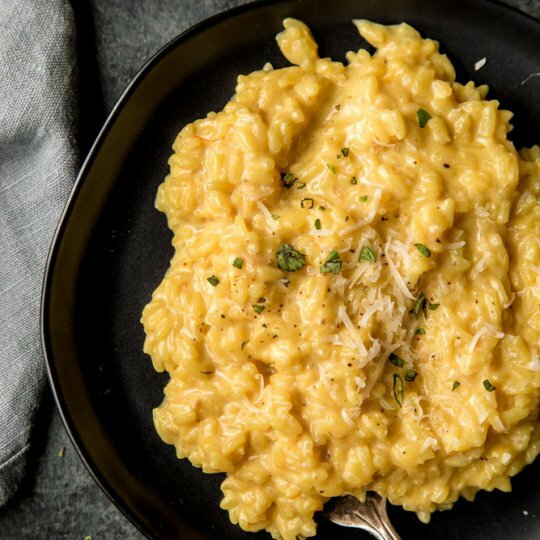 Indulge in this luxurious Lemon Risotto with Mascarpone. Rich, creamy, and tangy – Its bright flavor makes a perfect vegetarian entrée or a delicious side dish.